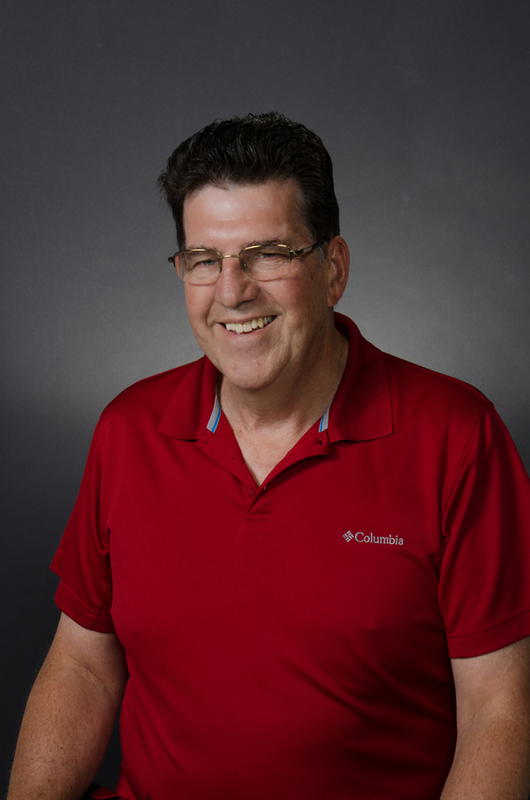 Graduate of the University of Buffalo, Paul has served the Medina community for over 45 years. 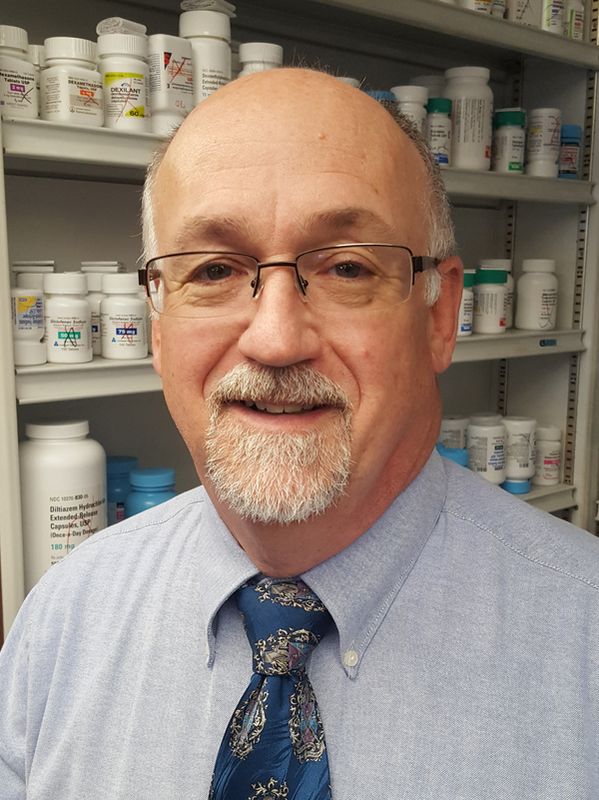 Paul, along with Don Goodwin, started the Medicine Shoppe in 1982. 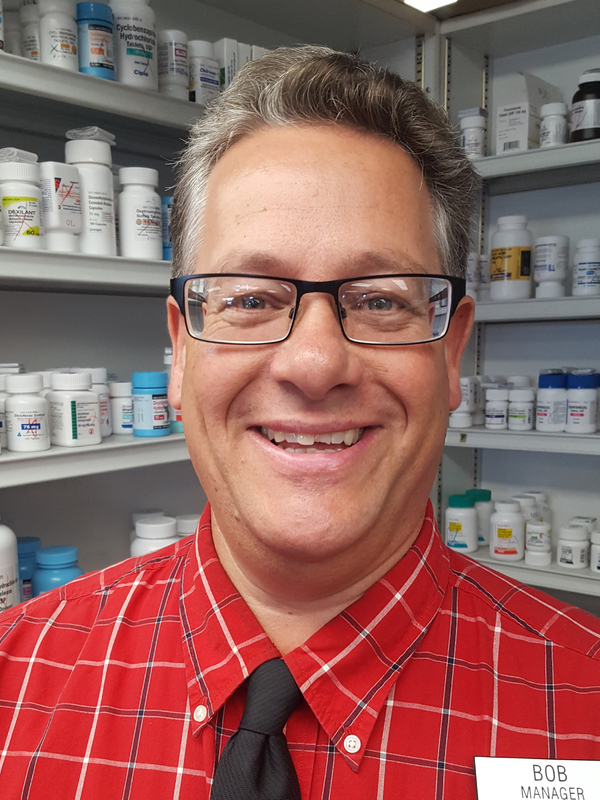 Bob has been the manager of The Medicine Shoppe of Medina since 2001. Special ordering and bookkeeping are ways he can enhance your visit. 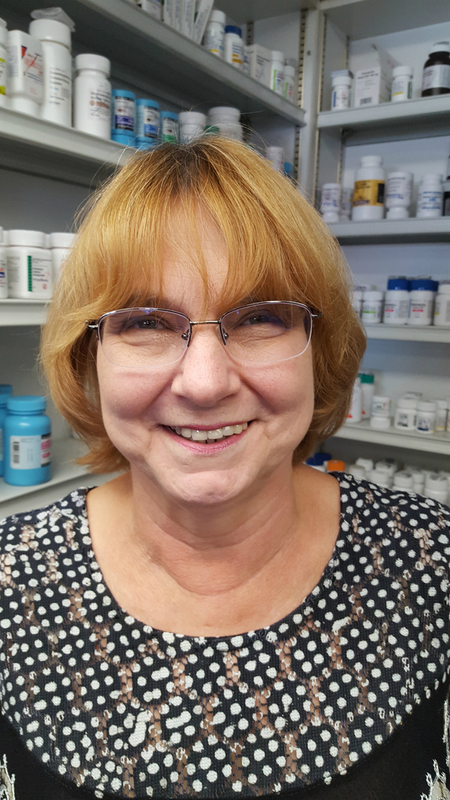 Karen has been at The Medicine Shoppe of Medina since 1992. She enjoys helping our customers and making sure they know they are valued. 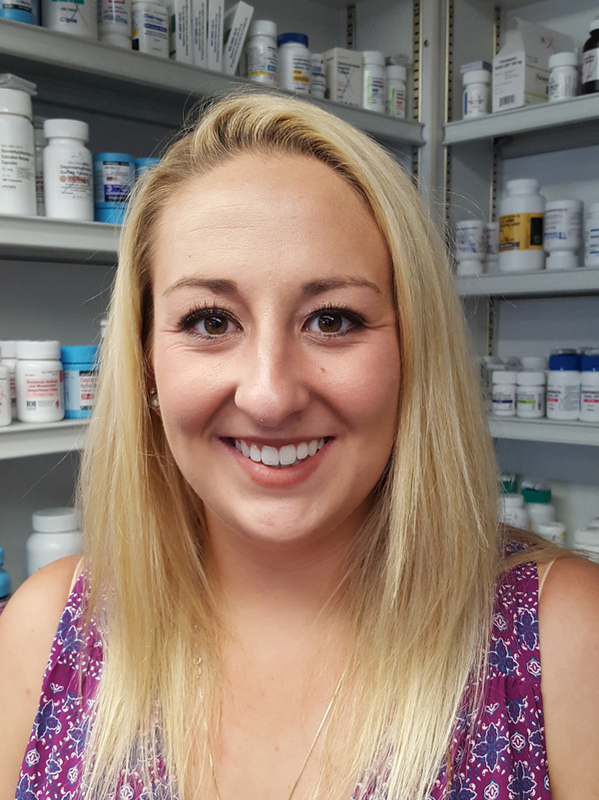 Charissa has been at The Medicine Shoppe of Medina since 2011. She enjoys the personal relationships she is able to form with our customers. 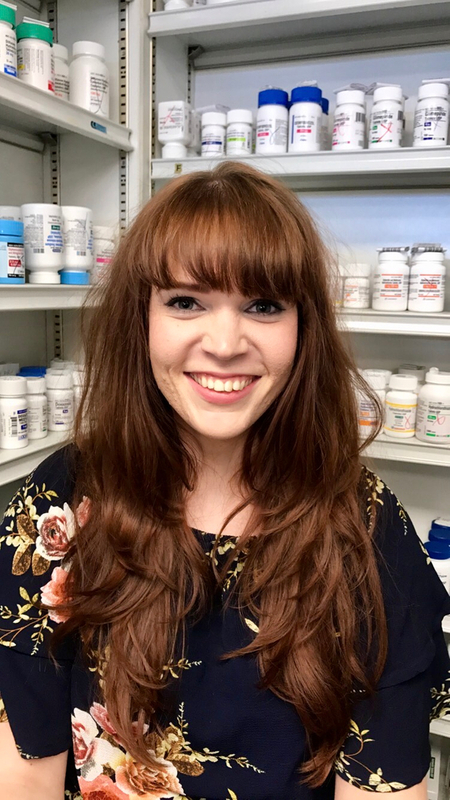 Cassidy has been at The Medicine Shoppe of Medina since 2016. She enjoys working with her wonderful co-workers. 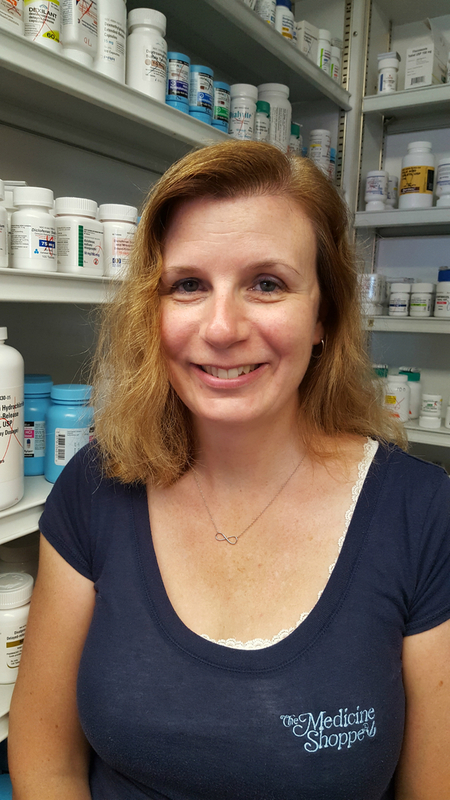 Evie has worked at The Medicine Shoppe of Medina since 2001. She enjoys waiting on customers, teasing them a little and making them smile. 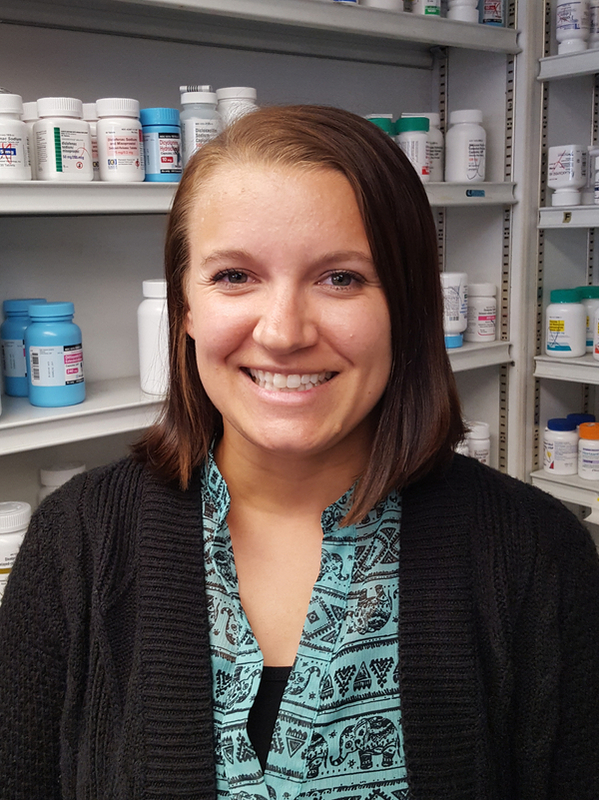 Emily has worked at The Medicine Shoppe of Medina since 2016. 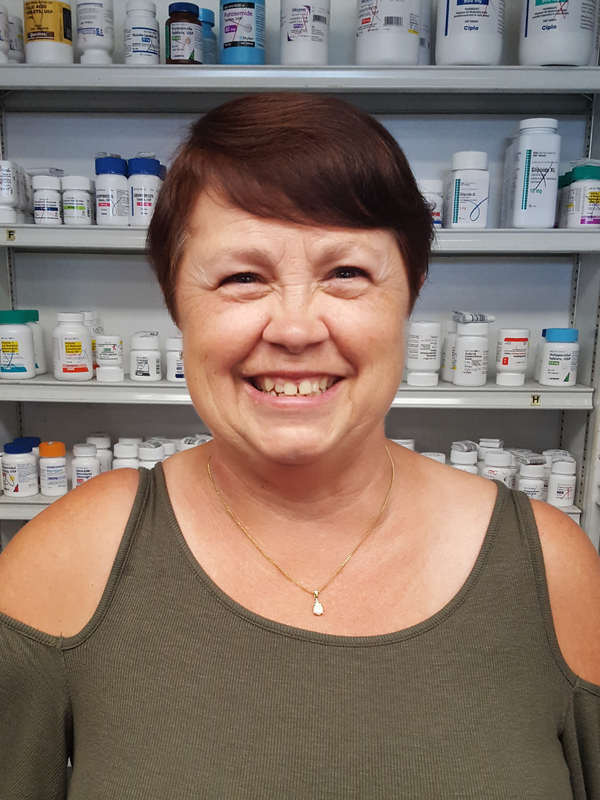 She enjoys getting to know our customers and helping them the best she can with their needs. 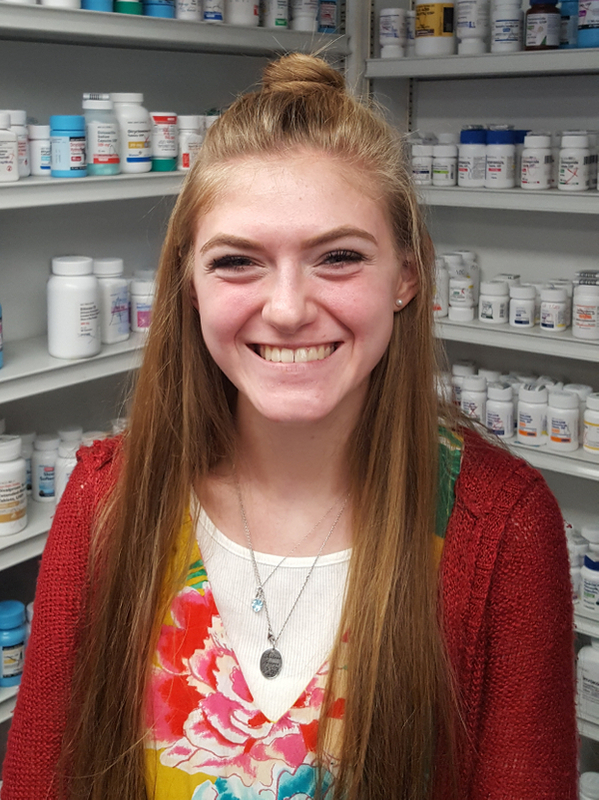 Marissa has been working at The Medicine Shoppe of Medina since October 2016. 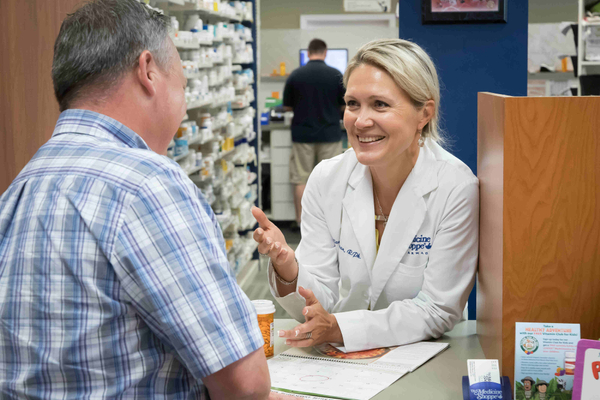 She enjoys getting to know our customers and community through working here.